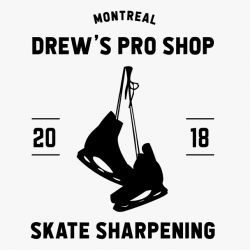 At Drew’s Pro Shop, we offer quality sharpening and equipment care to our customers. You can’t rush a good sharpening job, and we make sure that the same care and precision is used for every skate. We also offer rivet replacements, holder and runner replacements, and minor equipment repairs on the spot. Our store is also stocked with all the equipment and gear you need to play the game, as well as apparel and accessories which we’re constantly re-stocking with new stuff. 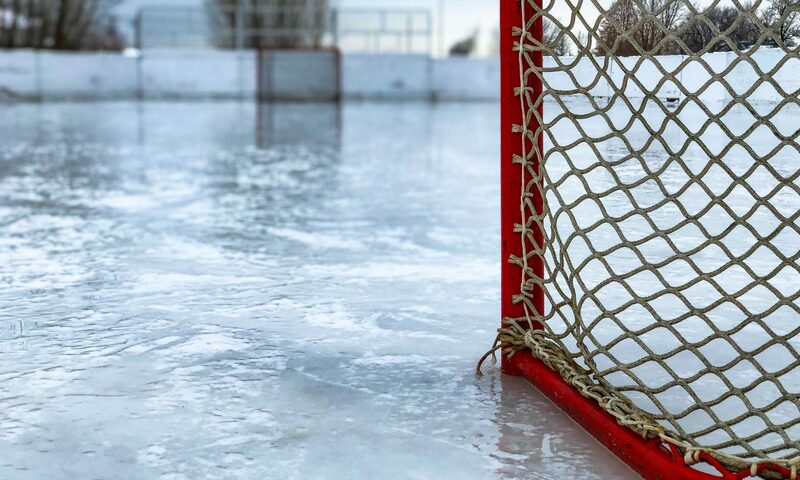 We also have all of those last-minute purchases available to make sure you’re game ready, including but not limited to tape, laces, mouth guards, and neck guards. Looking to buy some new gear? Check out our online shop and see what we have in store or available to order at anytime! We offer very competitive prices on the best brands in hockey.